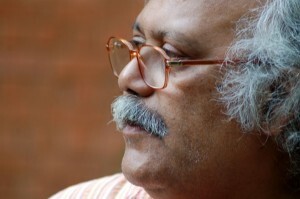 Kuvempu, the illustrious Kannada poet has changed the literary realm of Karnataka. 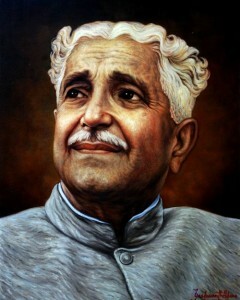 Know more about Kuvempu’s achievements, books, and life. 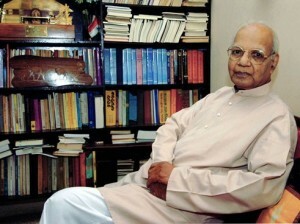 Kannada literature. 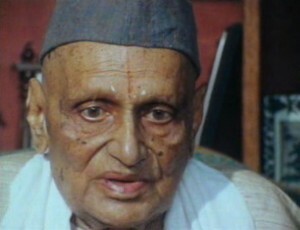 P T Narasimhachar or Pu TiNa – as he was known – was a dramatist, poet and a great story teller.